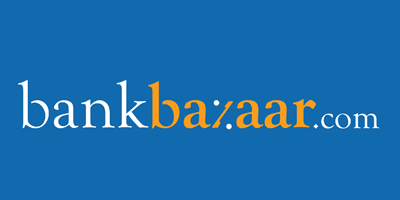 BankBazaar.com, established in 2008 by Adhil Shetty, Arjun Shetty, and Rati Shetty, is India’s first neutral online marketplace that offers end-to- end instant services across leading financial institutions of India covering loans, credit cards, and savings & investment products. Supported by global investors such as Walden International, Sequoia Capital, Fidelity Growth Partners, Mousse Partners and Amazon, BankBazaar.com’s goal has always been to deliver a marketplace that can help users access the right financial product and provide them a simpler, smoother, end-to- end experience in their financial journey. The company was recognised as the best Financial Website in 2016 by the Internet And Mobile Association of India (IAMAI) as well as the Emerging Brand of the Year by CMO Asia for its efforts. With its focus on harnessing mobile technology to deliver paperless transactions, BankBazaar.com aims to be the leading marketplace for financial products. The company offers the largest number of financial products in the market, such as credit cards, home loans, personal loans, car loans, fixed deposits, saving accounts, etc., from more than 50 partner organizations over a highly secure, user-friendly, and intuitive platform. The partner organizations include the biggest nationalized and private banks and NBFCs in India, providing a never-before range of financial products and services. 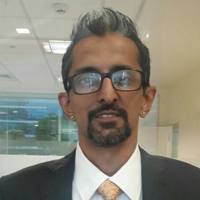 Apart from India, BankBazaar.com also has offices in Singapore and has commenced operations there this year.